Yvonne is a very enthusiastic and spontaneous Dutch interior blogger, who loves styling and photography. She is married to Sander and mom of three beautiful kids. 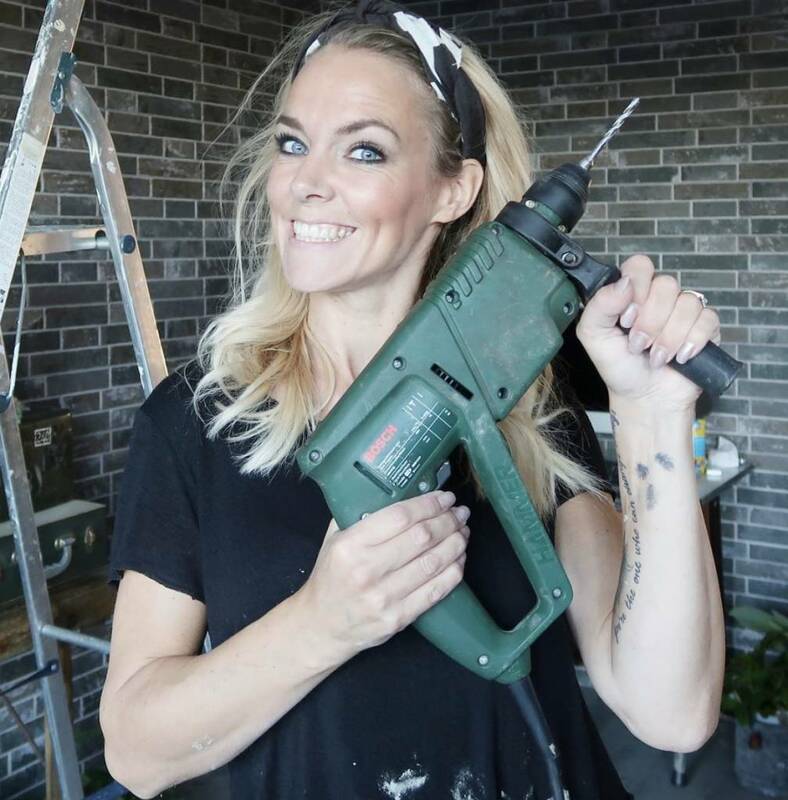 Yvonne started 2.5 years ago with an Instagram account about her interior. Nowadays she gained more than 90.000 followers and is oftenly asked for TV programs and other styling projects.